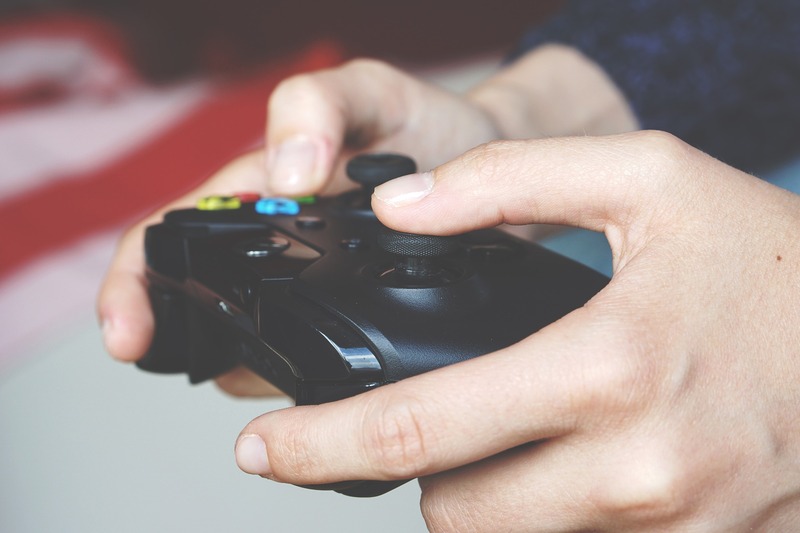 Get your game on at the library! Play board games and video games provided by the library. Teens are invited to bring in games they want to share. Food and refreshments are provided. For teens in 6th -12th grade.